Settled in the heart of the Terres de By, the Domaines Rollan de By have the privilege of being in the middle of a green setting, rich in biodiversity. Still wild, the North of the Medoc is in itself an incredible wealth. 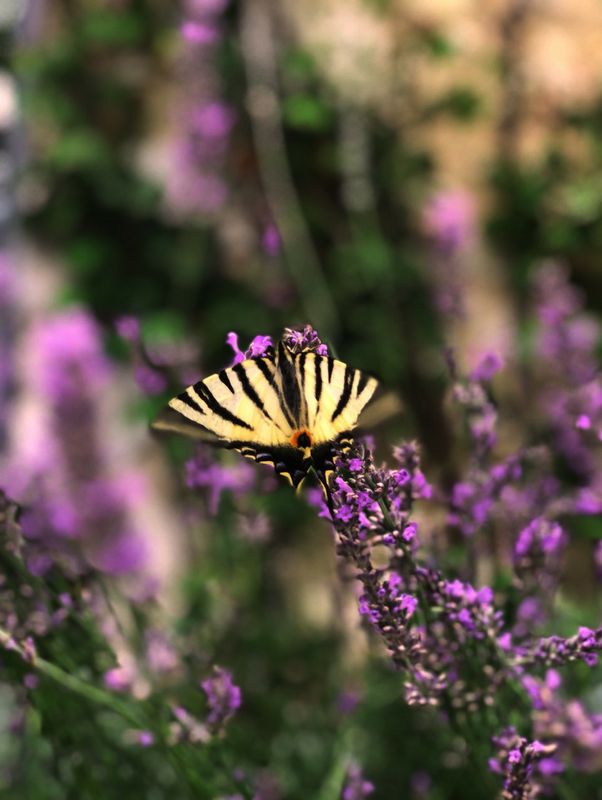 Like a nature reserve, we preserve and manage our natural resources. It is a question here of protecting the marshes correctly maintaining the meadows and forests, taking care not to degrade the natural ditches by our activity. But we are also careful not to indiscriminately pull hedges and to protect any animal shelter, any living animal or plant species in order to protect our exceptional landscape. The Domaines also manage the recovery of water through a small pond equipped with nesting boxes where ducks, migratory birds and all other animal species take refuge. 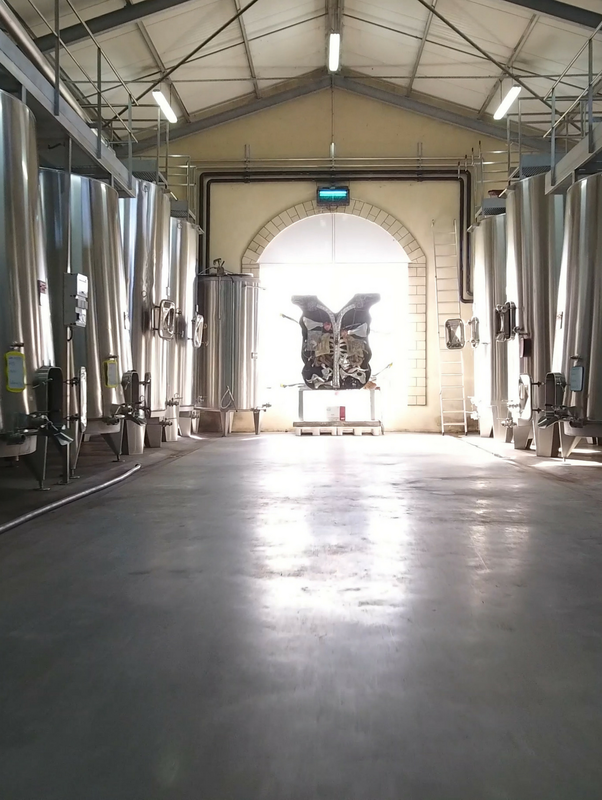 In addition, pioneers in renewable energy, in 2009, the Domaines installed a 1200m2 solar panel park on the roofs of the winery, thus making it possible to produce its own energy. 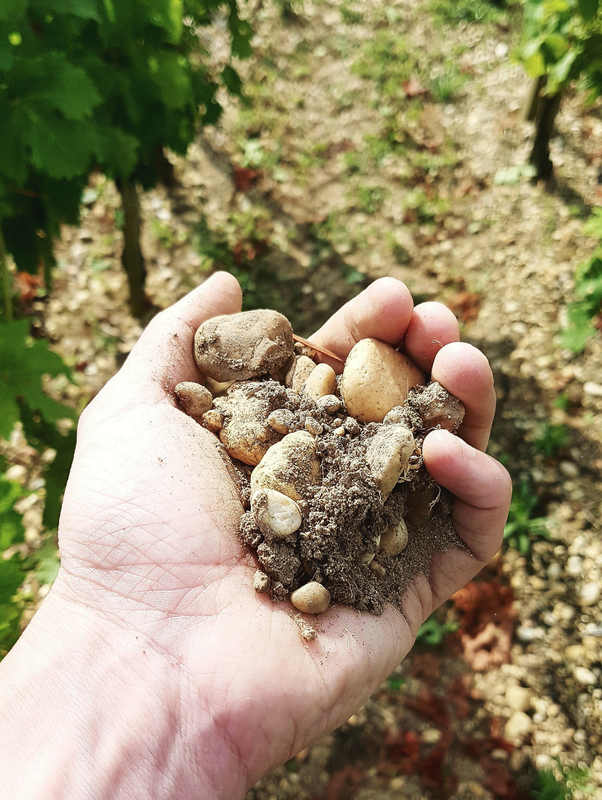 The specificity of the Domaines wines is found in the diversity of the soils. Like a mosaic, the parcels distributed over the Terres de By, some of which are composed of gravel ridges deposited by the Garonne at the beginning of the Quaternary era, offer a unique soil diversity. These play an essential role, reflecting the sun’s rays and maintaining a certain night temperature: ideal conditions for perfect ripening of the grapes. 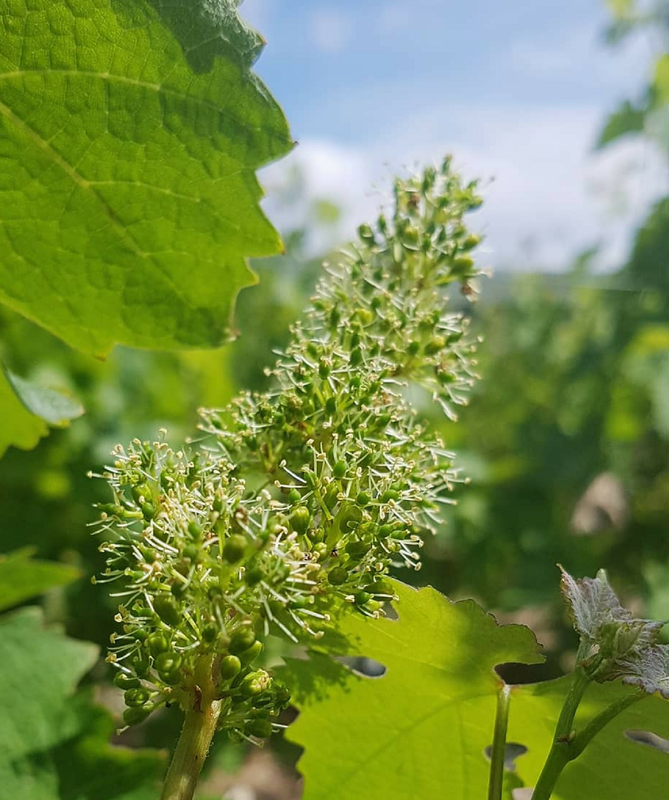 Other important elements are fundamental in the quality of the wines of the “Domaines Rollan de By – Jean Guyon”: a temperate oceanic climate often protects the vineyard from the weather’s tantrums, optimal sunshine and favourable rainfall offer exceptional conditions. “It’s the detail that makes the difference” Jean Guyon often says. Indeed, he himself studied the soil composition of each plot to plant the most suitable grape variety. Contrary to most Medoc properties where Cabernet is king, here at Domaines Rollan de By, Merlot is the best expressed, followed, just as rarely, by Petit Verdot and a smaller proportion of Cabernet Franc and Sauvignon. From a creative, qualified and passionate team are born several innovations and a philosophy of reasoned cultivation. If the vine is balanced and its energy cycle respected, it is strong and therefore naturally resistant to most diseases. Thus we practice a sustainable farming on our vineyard. The right product, the right dose with the right tool at the right time. This method of control obliges us to observe our vineyard precisely and permanently. We are therefore able to recognize the different enemies of the vine. This approach can be considered as transitional, a first step could we said towards integrated or biological pest management. It has the effect of significantly reducing the use of plant protection products. The geographical location of our vineyard means that some parcels are naturally surrounded by marshes. These wetlands favour the infiltration of water into the ground and, thus, the recharge of groundwater with good quality water. 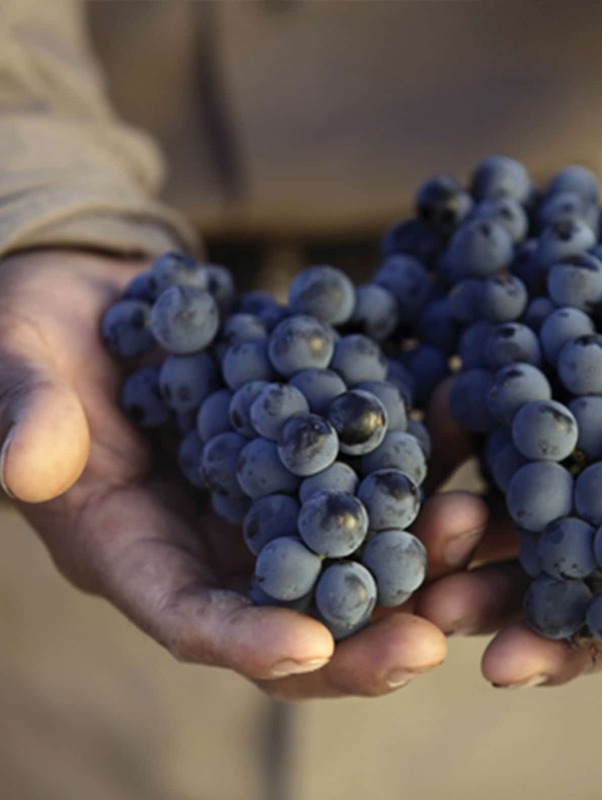 Hand-picked, each plot is harvested and vinified separately. Everything is done to protect the berries until they arrive in vats or fermentation barrels. The vinification of each wine is adapted to the character of the vintage in question, thus favouring the expression of the terroir. Designed by Jean Guyon, our innovative and unique vats have a truncated conical shape. Their technical aspect allows to leave the juice in maximum contact with its marc ; thus allowing us to obtain with a minimum of handling fruity and supple wines. The ageing process is made to measure. The choice of barrels depends on the character of each vat and varies according to the vintage. From different origins and of varied intensity of heating, this ageing in barrels will bring to the wines their roundness and their smoothness. The structure, energy and complexity of the wines will thus assert themselves to reveal a personality, a style. Each harvest is entirely bottled at the Chateau.